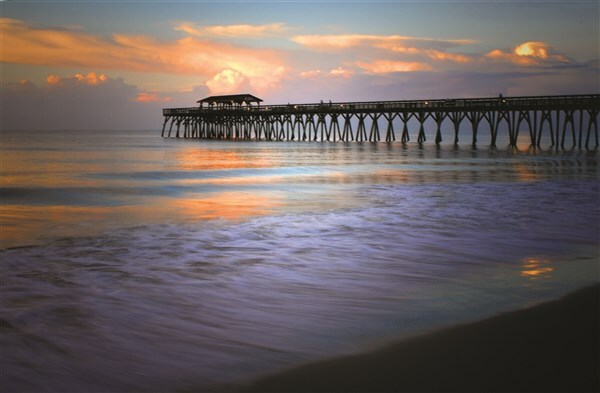 Known as the Grand Strand, the Myrtle Beach area is home to an array of historic, cultural, amusement and eco-tour adventures. Join Perkiomen Tours for our 5-night stay at the Beach Cove Resort. 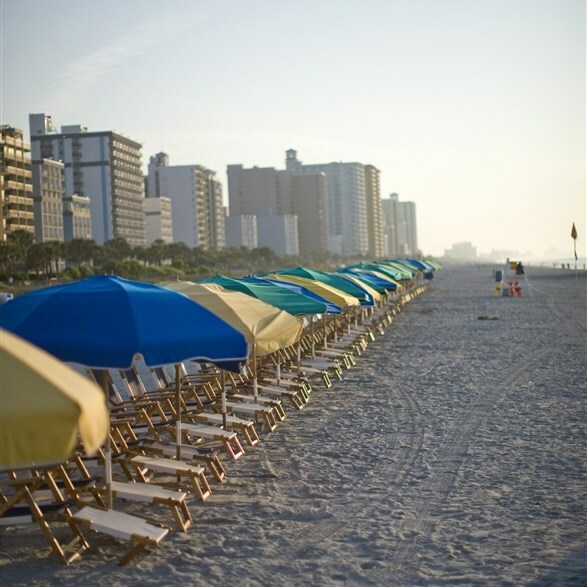 The center of the 60-mile long Grand Strand coastal area, Myrtle Beach has long been a popular vacation spot. Some parts of it - the boardwalk, the amusement parks - go back to the classic vacation days of yesteryear, but Myrtle Beach knew better than to rest on its laurels. 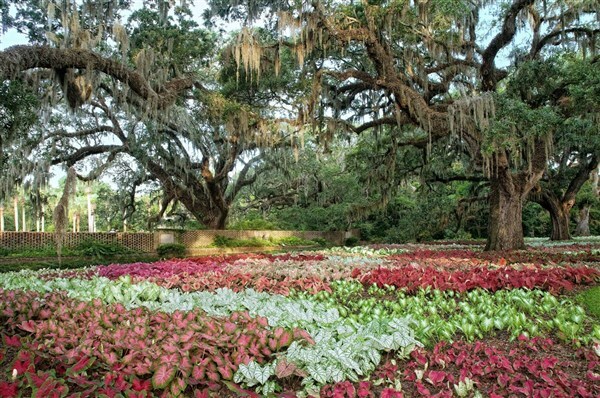 In the 1990's, the city went through a growth spurt that added a lot of new attractions, which is in part what draws 11 million visitors to the Grand Strand area each year. We will be staying at The Beach Cove Resort for a 5-night stay. You can enjoy five days of free time or purchase daily entertainment/meals at an additional cost. Today we depart for Myrtle Beach. With stops for rest and lunch, our arrival is scheduled for mid-evening. We will check-in to our oceanfront accommodations at the Beach Cove Resort, the location of our lodging for the next five nights. You will be free to enjoy the next five days at your leisure or enjoy the following itinerary if you wish to purchase any of our optional activities. Dinner and show at the Carolina Opry. *Afternoon transportation to Broadway at the Beach is available at no additional cost. Dinner and the Time Warp Show at the Carolina Opry. *Afternoon transportation to Barefoot Landing is available at no additional cost. Pirates Voyage Dinner and Show. Backstage Tour, Dinner and Show at the Alabama Theatre. This morning we will check-out and depart for home. With stops for rest and meals enroute, arrival home is scheduled for later this evening. Show schedule is subject to availability. We reserve the right to make revisions based on show schedules. Please reserve options at time of reservation. Prices can not be guaranteed after final payment due date.